The Babadook (NR) 1h. 34min. 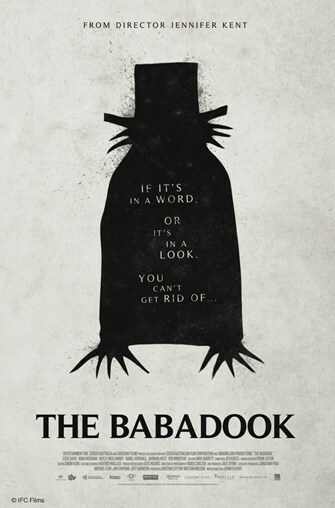 A widow suspects that she and her 7-year-old son are being haunted by a malevolent children's book called "Mr. Babadook" that suddenly appeared in their home.